This bottle is sold in cardboard conferzione silkscreened. 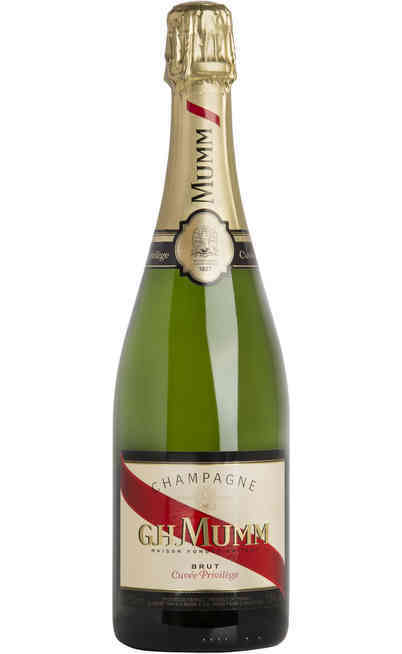 The history of this refined and prestigious cuvee is connected by a double red ribbon (symbol of the royal refinement of the Parisian monarchy) to the artist Foujita. 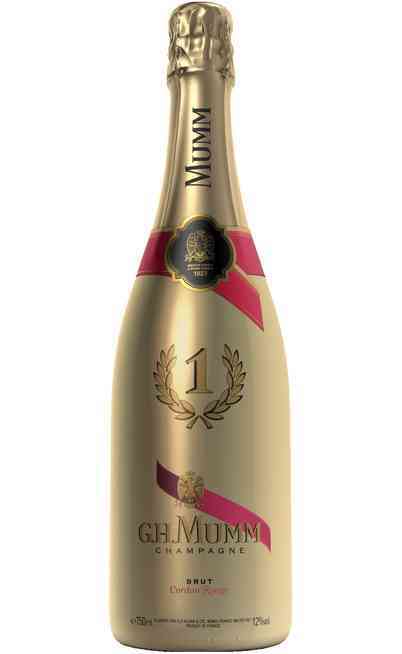 In particular, by opening a G.H.MUMM Rosé Brut, the refined lover, careful to the detailed of the firm, which are never left to chance, would be surprised by a splendid rose drawn by hand. This is the work of Léonard Foujita, a French – Japanese artist, close friend of the legendary president of the firm, René Lalou. Both of them were keen on beauty and had the same spiritual values. 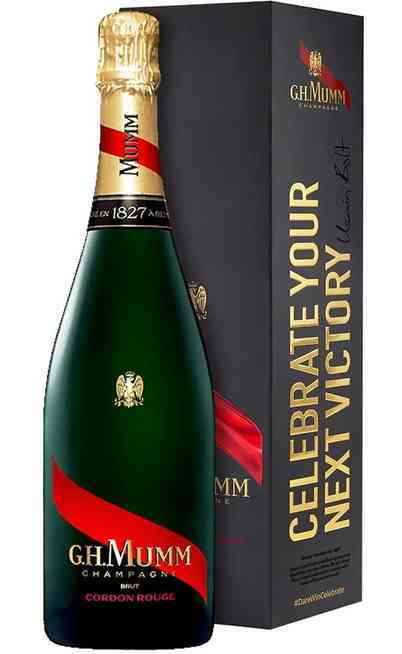 The rose born from the aim to find a prestigious symbol which could represent the G.H.MUMM Rosé cuvee in the national and international events. René Lalou, the president, at the time, addressed his attention to the one of which appreciated the style. The “rose” drawn in 1958 by Foujita, was firstly put on the bottle neck and was really appreciate by the guests who could admire it since its appearance in the Cannes festival that same year. For this reason, today the rose is located on the seal to testify the origins of the cuvee, always decorating its cap and reminding the past events. 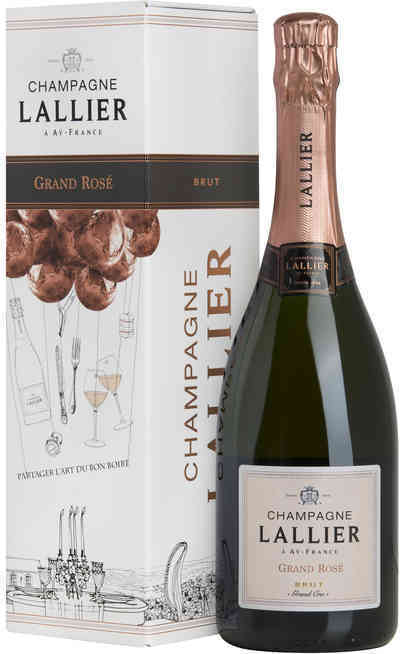 The elaboration of this delicate and magnificent Cuvée Rosé brut follows, as tradition, the G.H. 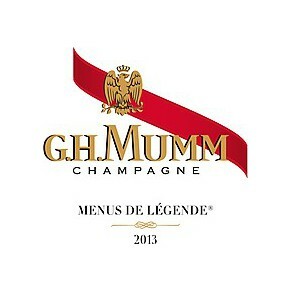 MUMM Champagne heritage. 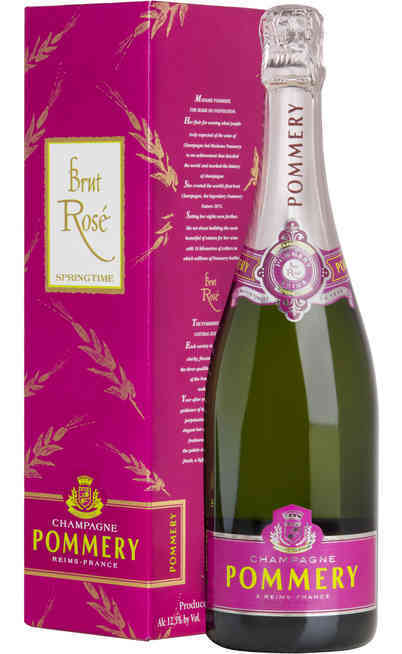 The firm creates a Brut Rosé which reminds the iconic Cordon Rouge. The chief of the cellarmen selected 12%-14% from specified red wines coming from villages suitable for the cultivation of the local Pinot. The villages are Bouzy, Verzenay oi Riceys, in the Côte des Bar. Once achieved the equilibrated blending percentage, there are added the reserve wine essence. 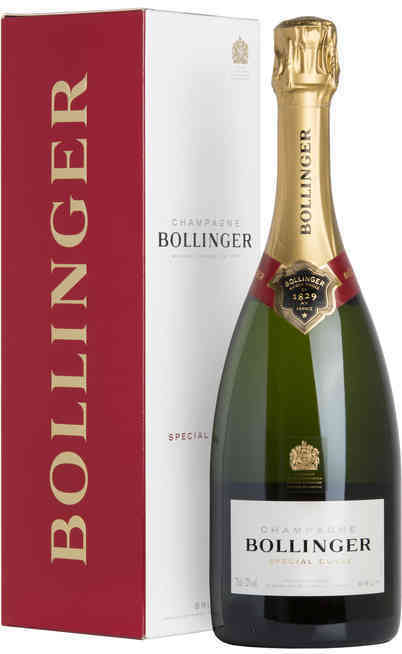 The final blend is a majority of pinot nero and chardonnay Dallò completed by the Pinot Meunier for a unique, charming experience of sensual intrigue.